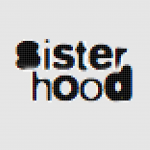 A personal rebellion - sister-hood magazine. A Fuuse production by Deeyah Khan. Shoot for TagHuer by Xavier Ansart. 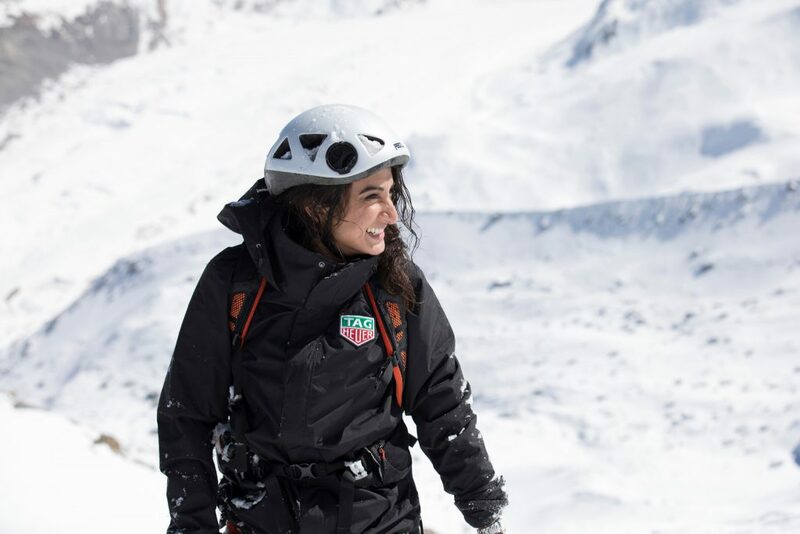 Raha Moharrak is the youngest Arab to climb Mount Everest, and the first Saudi woman to complete one of the most daunting challenges in mountaineering: the Seven Summits, which involves climbing the highest mountain in each of the seven continents. She spoke to sister-hood on her accomplishments and the need to develop access to sporting activities for Muslim women. What do all these accomplishments mean to you? It means that no one can tell me what I can and cannot do. I am very honoured to be recognised for the magnitude of it; the fact that it’s defying stereotypes. I’m very proud of it. It was personal expression; a personal rebellion. I didn’t go to fit into a particular box. I’m just very lucky to just be around when there’s a revolutionary mood amongst women. You’re describing this as a personal rebellion – but do you think that by breaking out of your box, you’re going to help more women do the same? I didn’t set out to be a poster child for rebellion, or to be a role model. That was not my intention. From the get-go, my intention was simply to be who I was. And then I was lucky enough to be one of the first. 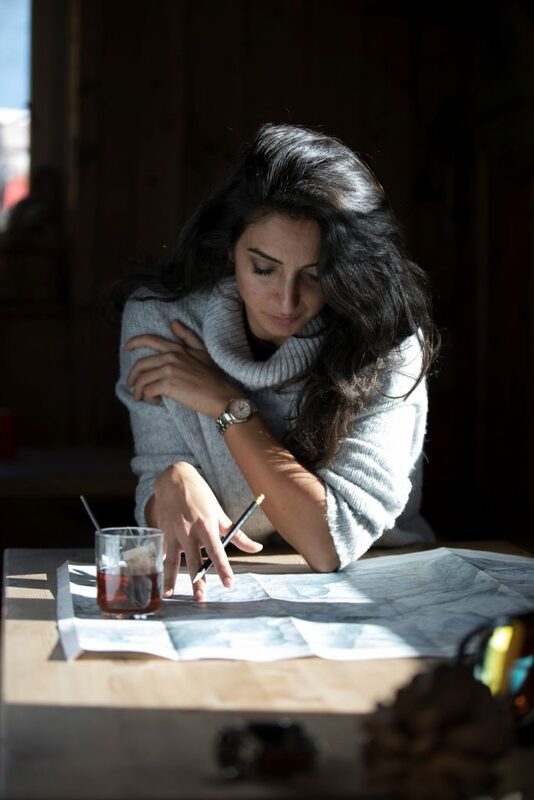 You started climbing at an age when many women in Arab societies are thinking of marriage. Was this a definite decision to take an alternative route? It was a bit like a lot of sirens went off, and I felt, no I don’t want to fit into that. And the expression of mountain climbing – I never really expected I’d be recognised for it. 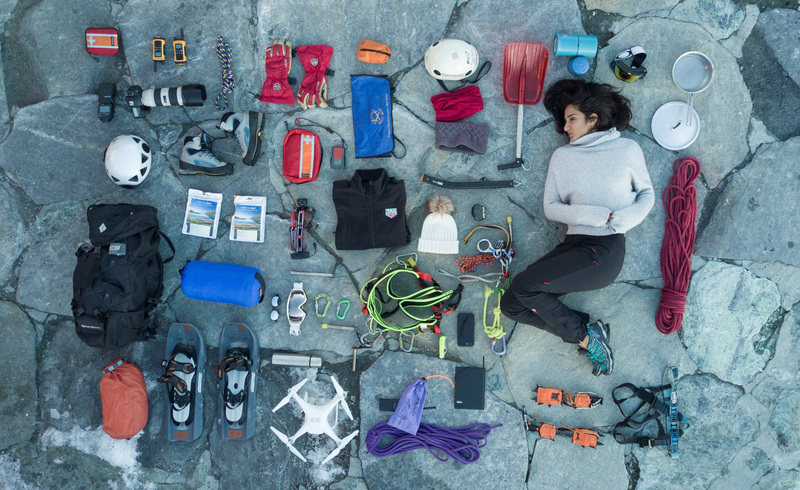 I see myself as an adventurer, a curious person, and I never thought I would be manifested as a mountain climber. It just manifested that way. It could have been anything – but I think it was the fact that mountaineering was so drastically distinct from my own background. Saudi Arabia is extremely flat, sandy and hot, and I went to climb these high, icy peaks! You climbed with teams, including one called Arabs with Altitude. How do the dynamics in a team work? Your team is always a mystery box. You arrive and you don’t know what kind of characters you’re going to get – what nationalities, what individuals. You don’t get along with all of them, but the friendships you make are amazing. You don’t have to like them, but you have to trust them. What has been the most difficult challenge for you so far? Mountains are a very difficult physical challenge, but the emotional drama of being a woman in this region – that was also very difficult. I climbed 14 mountains, but I climbed so many more emotional mountains to get to them. They were not physical mountains made of ice and rock: a lot of them were emotional, physical and social boundaries. It’s the same strengths you need to get past both of these barriers. 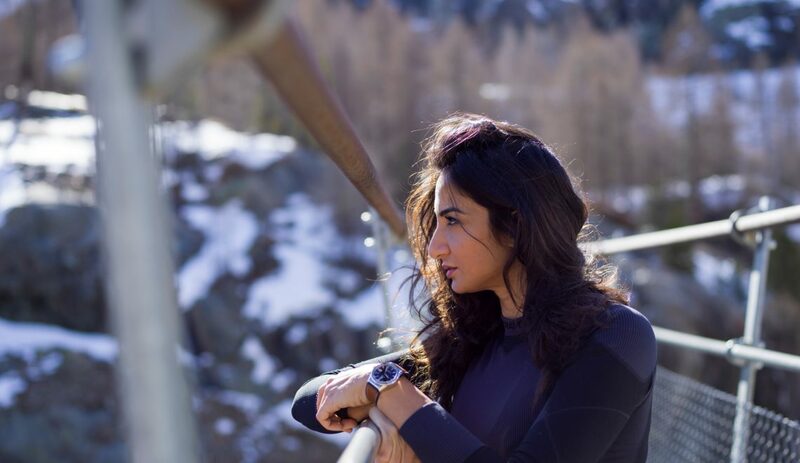 On a mountain, it’s not just your physicality that’s going to keep you going: it’s your mental strength. Did you have to get your father’s permission to climb every single mountain? Of course! The first was Kilimanjaro. I’ve been on seven continents, on 14 expeditions, and one of the scariest moments of my life was sending that email. I was so afraid as I was about to send it – I was terrified of his reaction. We disagree on how long it took him to get back to me. I say it was ten days – he says it was three. Neither of us will actually go back and check, because we like the back-and-forth. But when you are waiting for something, time moves really slowly. I thought I’d dug my own grave. How can we increase Muslim women’s access to sports? The solution is to educate the families first. They have to understand the health benefits of sports, and that it is not just for boys. It’s not just about playing football and winning medals. It’s about being a healthy young girl, a healthy young woman, a healthy mother, a healthy grandmother. You can build all the gyms you want, but if we can’t change this mentality then nobody will come. How can a girl deal with a family who are unsure about allowing her to take part in sports? Always ask. Fear should never stop you from asking. Ask! There’s no shame in asking. There’s no shame in failure. There’s only shame in being too afraid to go after what you want. That’s the shame. So never be afraid of asking. You’re going to hear ‘no’. I’ve heard ‘no’. And don’t just ask for something without putting the time in. I didn’t just ask, and then sat down on my bum and watched TV. I trained, and worked, and invested. Instead of buying bags and shoes I wanted, I bought my gear. Instead of flying to an expensive location, I went and trained on a mountain somewhere. You can’t just ask: you have to show that you want it. Someone asked me if I would allow my daughter climb Everest. I said ‘no’. Everyone was shocked. I said if she asked me once, I’d probably say no. If she asked me twice, I would still say no. If she asked me ten times and did some training, and I can see she’s putting the effort in, then maybe I might consider it. You have to prove that you want it. What impact will the recent changes in Saudi Arabia have on women’s participation in sport? It’s exciting that at last women will be admitted to sports stadiums in the country. There is a magic to seeing a sport live. There’s an allure. There’s a sense of majesty when you see something live. I want girls to fall in love with that. I want them to be in the stadium and hear the roar. To feel what it feels like to be a winner. I want that for women. I’d like to see more training facilities, more options for women to be active – to see an open-minded view around women in sports. I want the whole nine yards. I went to New Zealand for three weeks and wrote my autobiography. It didn’t come out very pretty, but I had the concept, and it’s been polished up since then. It’s being distributed around to find the right publisher.